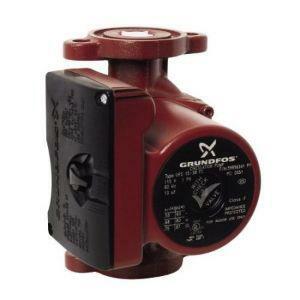 The Grundfos UPS26-99FC is a medium duty circulation pump with a Max flow of 33 GPM and a Head of 29 feet. Ideal for all our line of heat pumps. 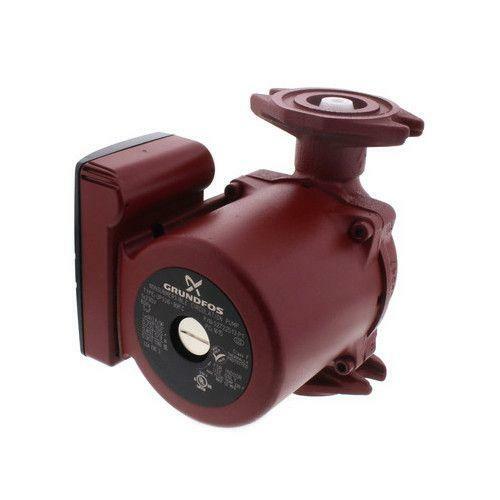 This is also a great pump for larger hydronic heat loops that require more power. 1/6 HP cast iron pump comes with a built in check valve. 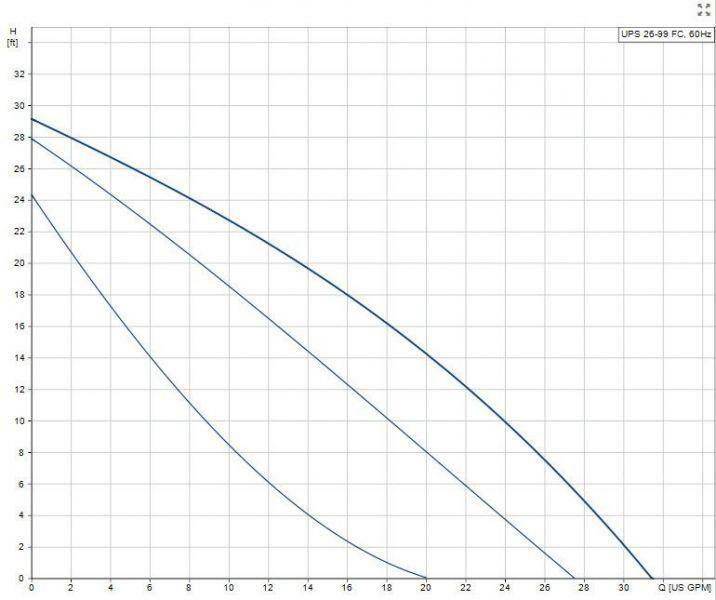 Built in automatic thermal protection ensure the pump safety.